Brian Livedalen is a Principal in the Washington, D.C., office of Fish & Richardson. 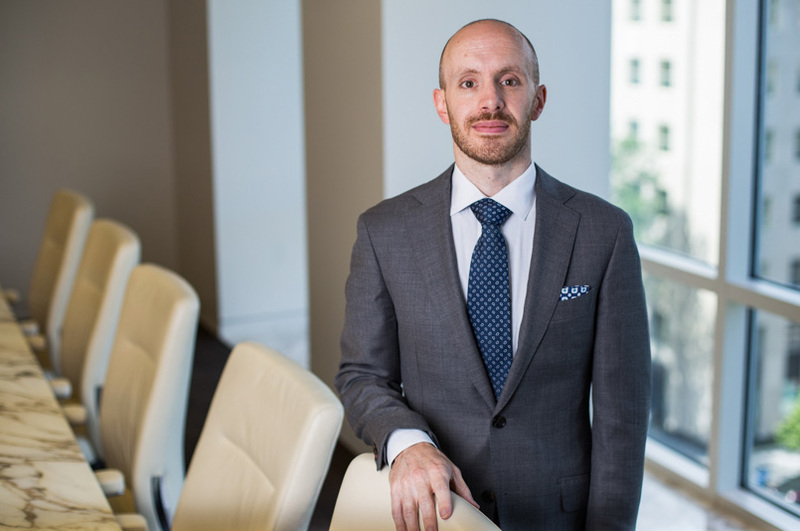 His practice is focused on all aspects of patent litigation in federal district court and before the United States International Trade Commission (ITC) including pre-suit investigations, discovery, Markman hearings, expert witness discovery and testimony, and trial. He has litigated cases involving internet technology, flash memory, and smartphones. Mr. Livedalen’s practice also focuses on post-grant proceedings before the USPTO, and he has advised numerous clients on post-grant strategy. Prior to joining the firm, Mr. Livedalen was an Examiner at the United States Patent and Trademark office in the fields of optical and semiconductor technologies. J. Burke, O. Garcia, K Hughes, B. Livedalen, and C. Sackett, “Compact Implementation of a Scanning Transfer Cavity Lock,” Rev. of Sci. Instrum. 76, 116105 (2005).